A 47 year old female; Mrs. Nalini, resident of Navi Mumbai visited Advanced Eye Hospital and Institute with complains of diminished vision since 10 days. Mrs. Nalini had fallen from her bed a year back and had an injury to her right eye which resulted in finally losing all vision in the right eye. The only functioning eye was the left eye. But for 10 days, she noticed diminished vision in her left eye and this was her worst nightmare. Panic crawled all over her and she didn't know what to do. Her husband did some asking around for the best eye specialist in Navi Mumbai. They didn't want to take any chances that could lead to her losing her only precious left eye. Mrs. Nalini was told that she would find the best eye specialists at Advanced Eye Hospital and Institute (AEHI) and decided to have a consultation. 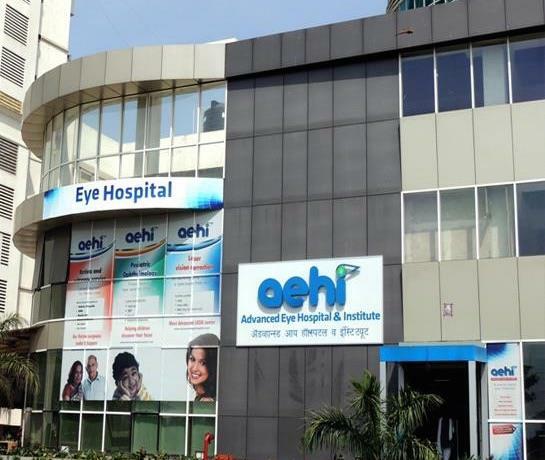 She booked an appointment at Advanced Eye Hospital and Institute (AEHI), located at Sanpada, Navi Mumbai and along with her husband reached AEHI. She got her eye examined and was referred to Dr. Yogesh Patil, Vitreo Retinal Surgeon at AEHI. Dr. Yogesh examined her eyes and diagnosed the case as Panuveitis. He advised few blood tests and started her on eye drops and oral steroids. She was advised to come for a follow-up in 3 days. After seeing how well she was responding to medicines, the doctor decided to tweak her dosage and told her that he would gradually decrease the dose of steroids. She was asked to continue her medicines for the prescribed time. She was glad it didn't involve any surgery and was amazed as to how problems of the eye could be tackled with medicines if taken care of in time. She was very thankful to the staff at AEHI for their compassionate nature and was very happy with Dr. Yogesh Patil. She came in for her last and final follow-up visit and she said she could see much clearer. Mrs. Nalini is very thankful to Dr. Yogesh for saving her only eye i.e. the left eye. Though she lost her other eye due to not seeking prompt treatment and being careless; she is grateful for what she has today and mentions that one should never take their eyes for granted. 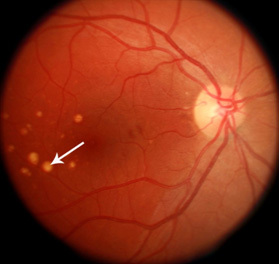 Panuveitis is inflammation of the uveal tract which involves the retina and the vitreous humor. 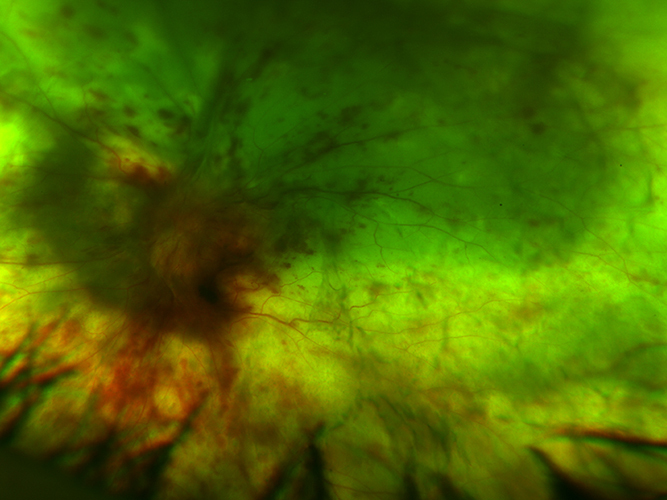 It also includes the iris, the ciliary body and the choroid. In many cases, the cause is unknown but in some cases, it is usually associated with an underlying medical condition that can affect other body parts. Early treatment has shown better results. Dr. Yogesh Patil (MBBS, MS Ophth, Fellow Vitreo-Retinal Surgery) is a Vitreo- Retinal Surgeon at Advanced Eye Hospital and Institute. He has achieved remarkable competence in the treatment of various diseases involving the retina, vitreous and macula as well as extensive training in the skills of various Vitreo-retinal surgeries. He is the best retina specialist in Navi Mumbai.